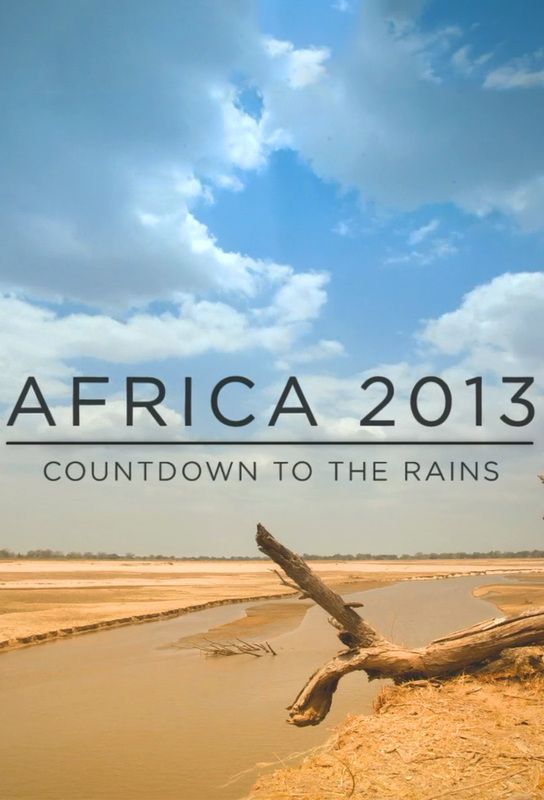 Africa's Last Oasis: Countdown to the Rains is a wildlife series broadcast on BBC TWO. 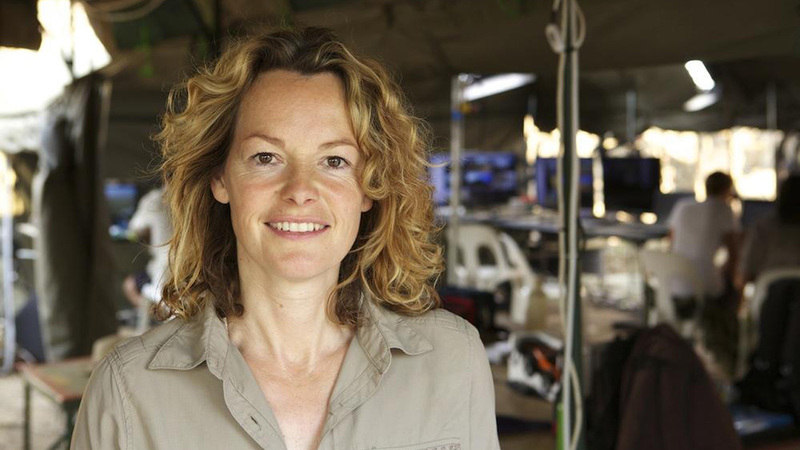 Kate Humble and Simon King are in Zambia as they report on the lives of animals living near the Luangwa River as they wait for the longest dry season in years to finish. 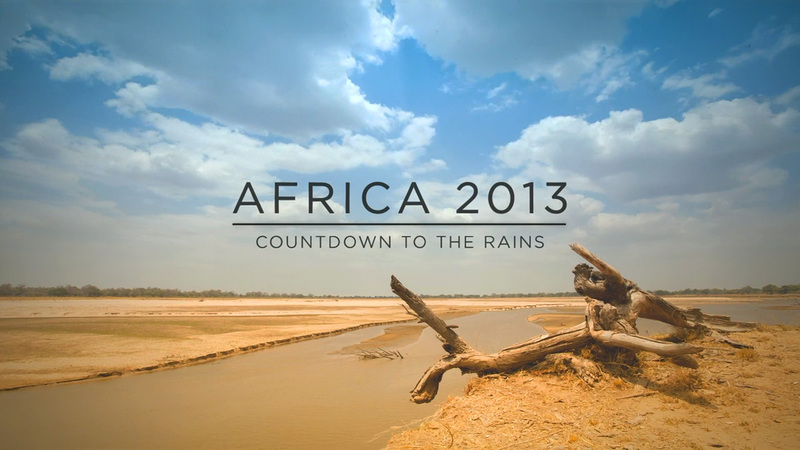 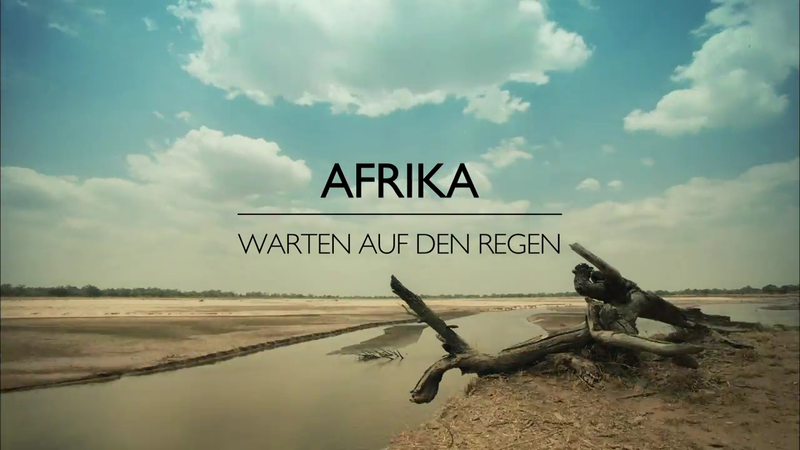 Track and react with millions of Africa 2013: Countdown to the Rains fans just like you on TV Time.